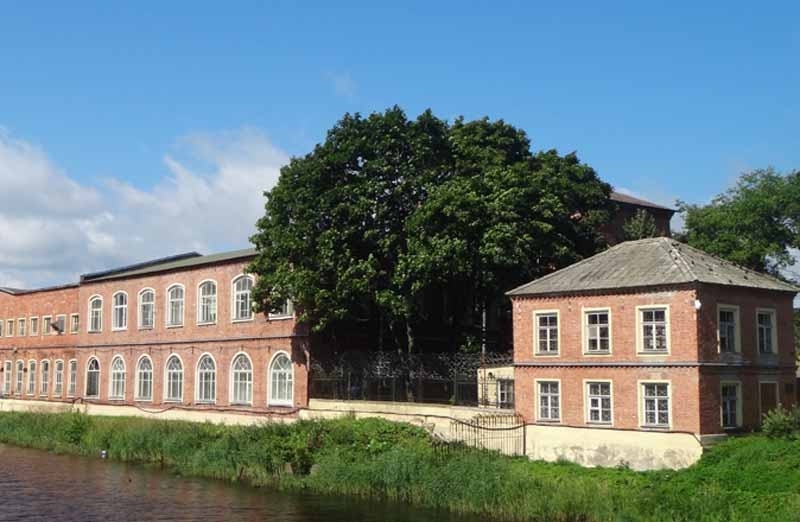 1755- The workshops for passing-by vessels repair were established under the Secretariat of a big Ladoga Canal. 1764 – Schliesselburg cotton print factory started its work. The factory manufactured high-quality cotton called at that time “silk for populace”. The goods were sold in Russia as well as abroad. After the Canal opening the main activities of the Schliesselburg population were piloting, maintaining of water level in the Canal, repair of ships, sluices and other canal structures. The Schliesselburg location at the source of the river Neva was considered strategically significant. For this reason the town was military settlement. The main part of population represented solders and officers of Ladoga battalion participated in Canal protection and maintenance, and garrison of Schliesselburg fortress; men quality dominated over women quality. The town became the centre of Schliesselburg district immense territory. Nowadays, this territory divides into Kirovsky, Vsevolozhsky and Tosnensky districts of Leningrad region.